Functional Medicine addresses the underlying causes of disease using a person-oriented approach and engaging both patient and practitioner in a therapeutic partnership. Functional medicine involves understanding the origins, prevention, and treatment of complex, chronic disease, to tailor an individual treatment plan of integrated health choices. Patient-centered care: By listening to the patient and learning his or her story, the practitioner brings the patient into the discovery process and tailors treatments that address the individual’s unique needs. An integrative, science-based healthcare approach: Functional medicine practitioners look “upstream” to consider the complex web of interactions in the patient’s history, physiology, and lifestyle that can lead to illness. Integrating best medical practices: Functional medicine integrates traditional Western medical practices with what is sometimes considered “alternative” or “integrative” medicine, creating a focus on prevention through nutrition, diet, and exercise; use of the latest laboratory testing and other diagnostic techniques; and prescribed combinations of drugs and/or botanical medicines, supplements, therapeutic diets, detoxification programs, or stress-management techniques. 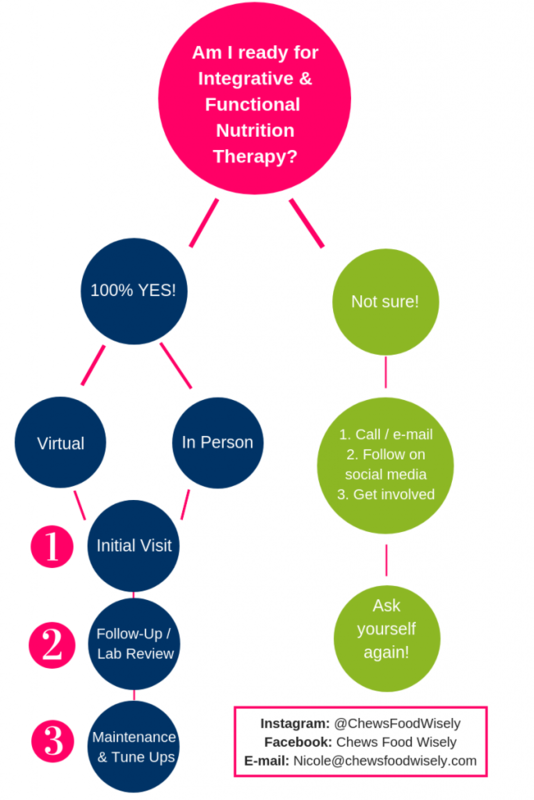 Find Your Functional Medicine Treatment Options Here!